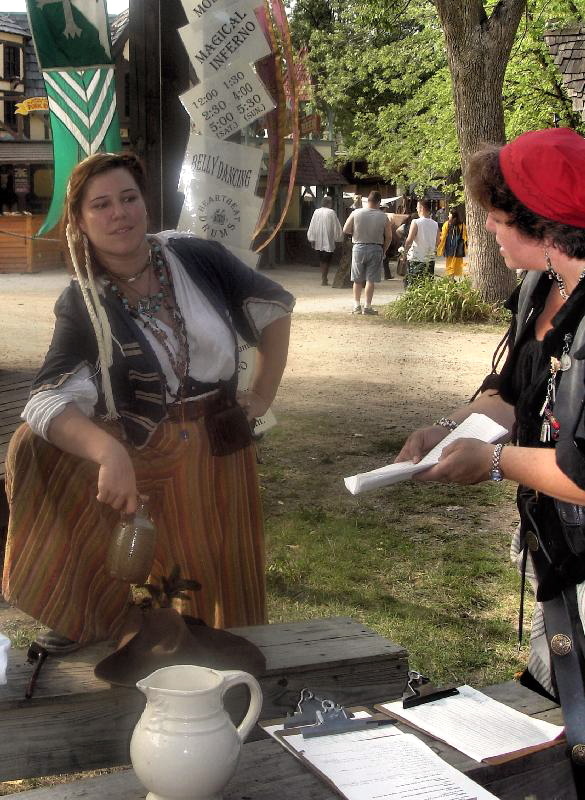 I’m So Sure I Caught Pirate Fever…. cast/crew/the rest of us schmucks that the theme for 2006 would be “nautical…. with assorted Merry Men. Pirates. *Pirates* Consider my timbers duly shivered. the mental equivalent of a viking raid, mongol invasion, and roman rulership. to pack two costumes…. I kinda liked all those ideas. I was happy with them. costumes they could make. Heh. And the Faire let me, which is pretty amazing. excuse to get more costumes out of this somehow…. So I needed a pirate costume. Gaeta is a port town on the western coast of Italy, round abouts the middle. 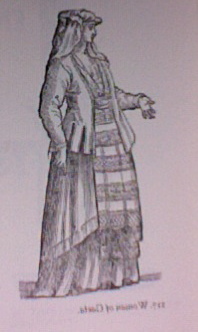 sleeves for the short, split sleeve seen in several of Vecellio’s Venetian woodcuts. Lynn and I made earlier in the day. half a large jug of Smart Water (the stuff with electrolytes but no sugar). such a naughty girl for that…..